Build Your Path to a Satisfying Career. Stony Brook University has a long tradition of integrating its research and educational missions. Graduate and Postdoctoral Professional Development strengthens and expands this tradition by working with academic departments, programs and other units across campus to ensure that undergraduate, graduate, and postdoctoral scholars receive a well-rounded and multi-dimensional education. With this integrated approach, Stony Brook prepares our vibrant and diverse community of scholars to become the explorers, the leaders, and the innovators of tomorrow. 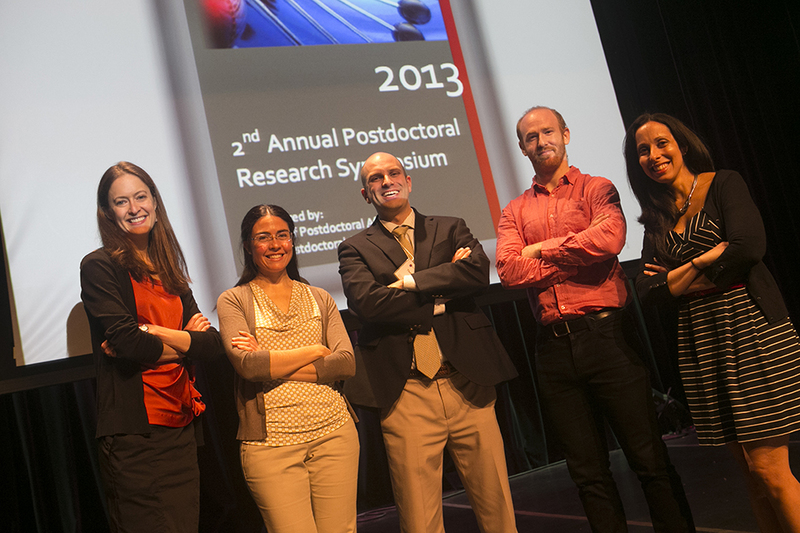 Maintain the Office of Postdoctoral Affairs, which supports and advises Stony Brook's postdoctoral scholars. Among these offerings are the new NSF-funded PhD Career Ladder Program, the Planning Your Path to a Satisfying Career workshop series, and various information sessions and workshops on external fellowships opportunities. Stay up to date by following us on twitter at @SBUGradProfDev or Facebook at @SBUGradProfDev. Looking for continuing education opportunities and how to enroll as a non-matriculated student? Visit Stony Brook's School of Professional Development.